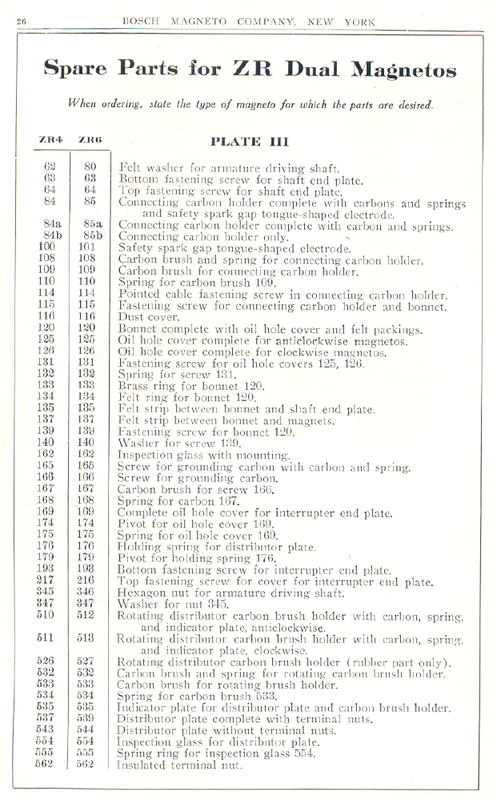 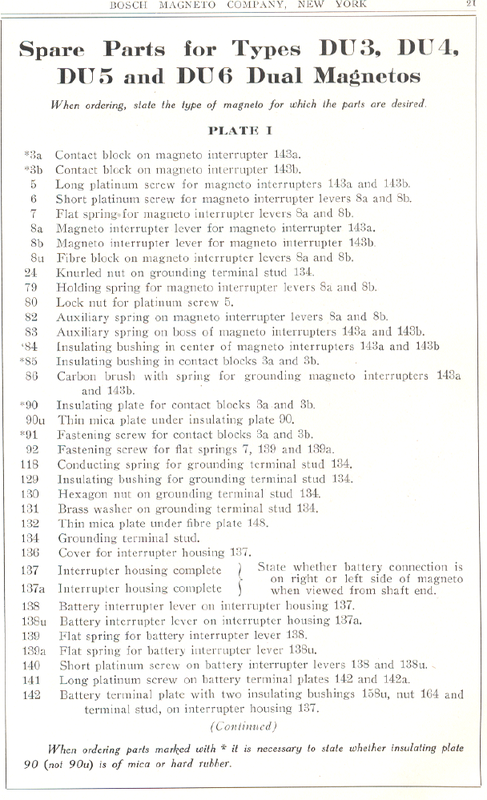 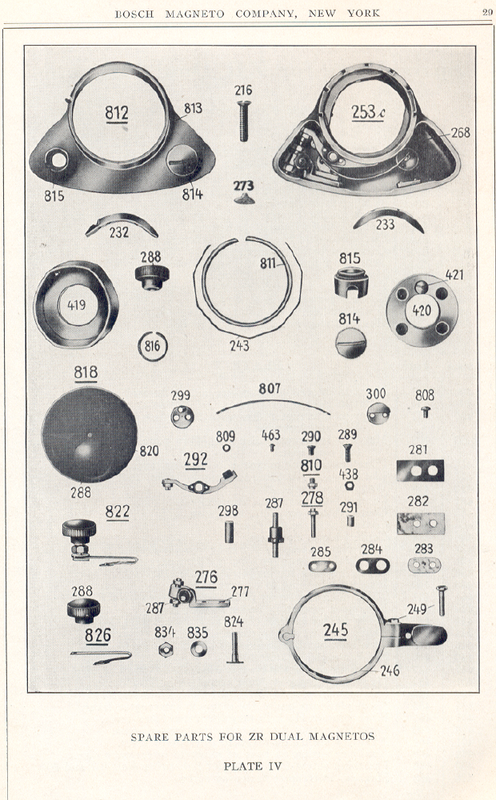 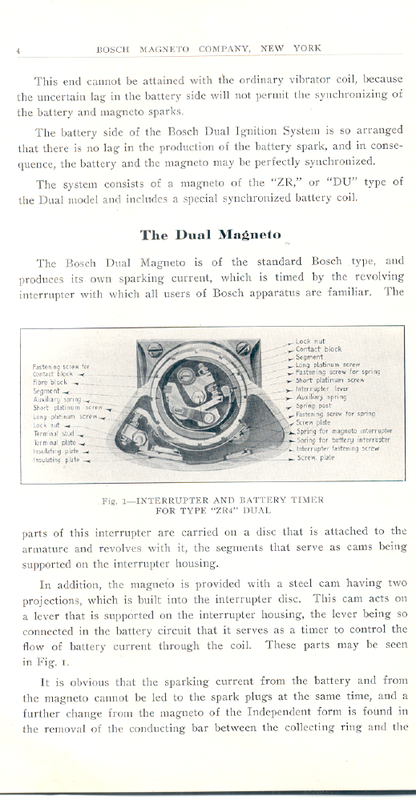 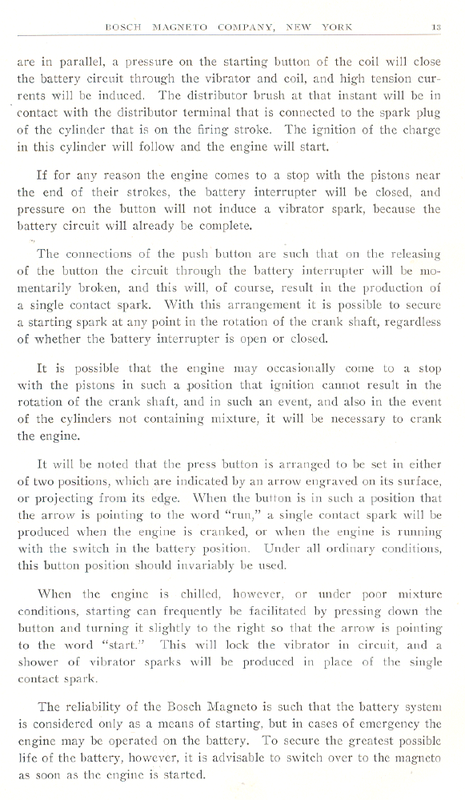 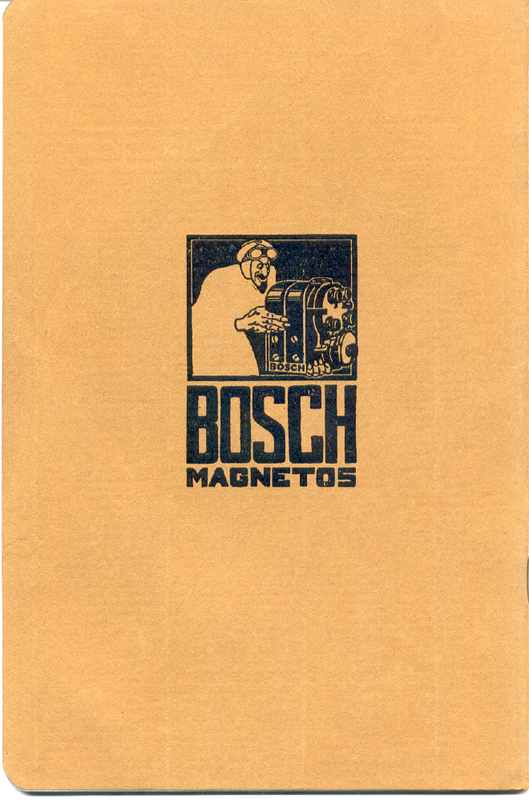 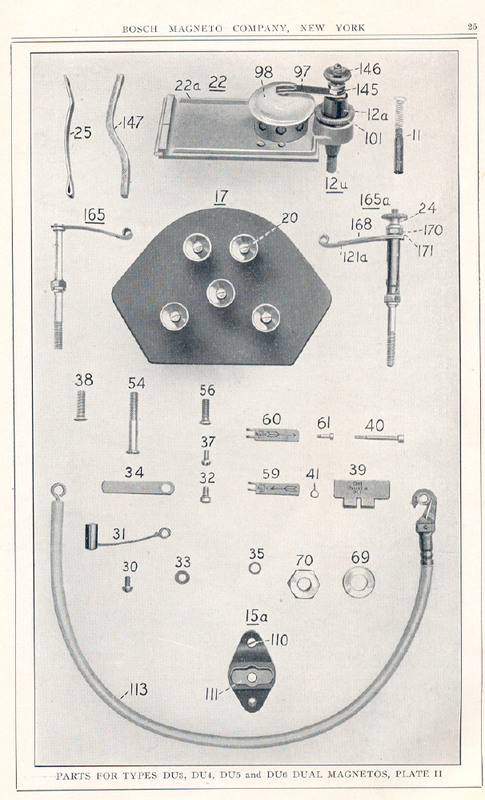 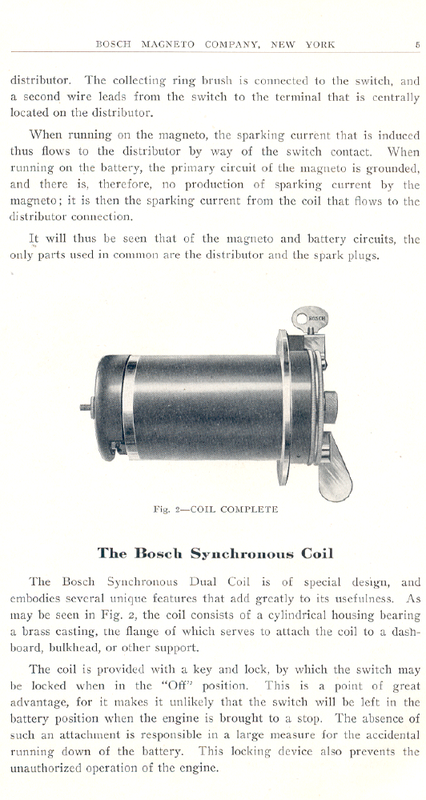 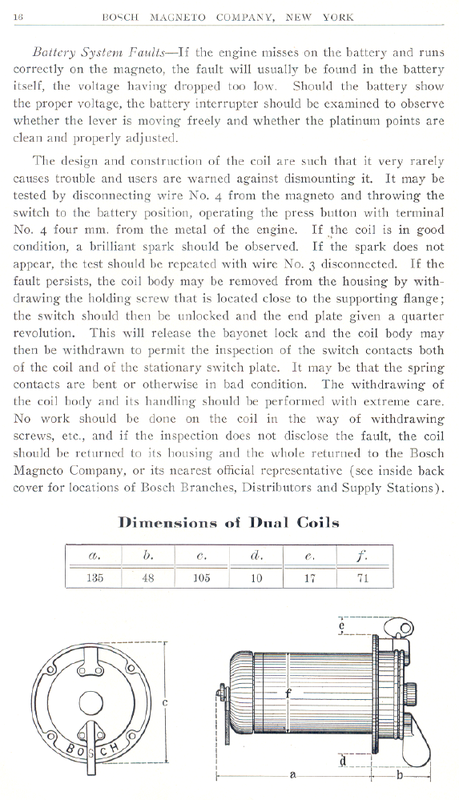 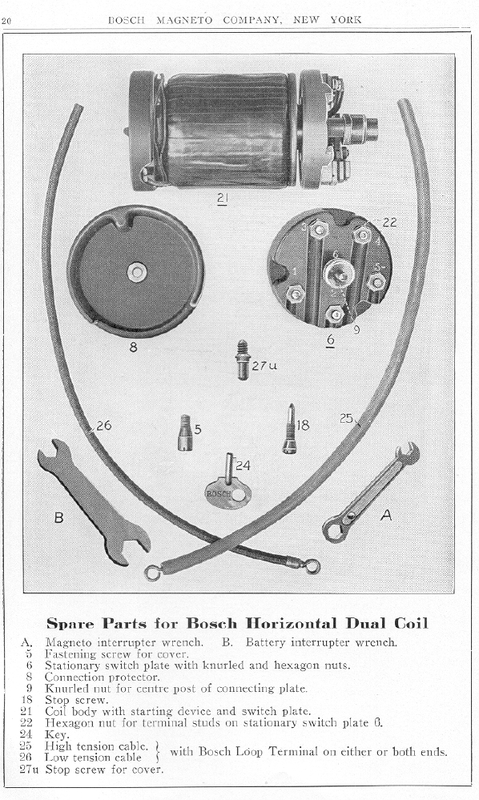 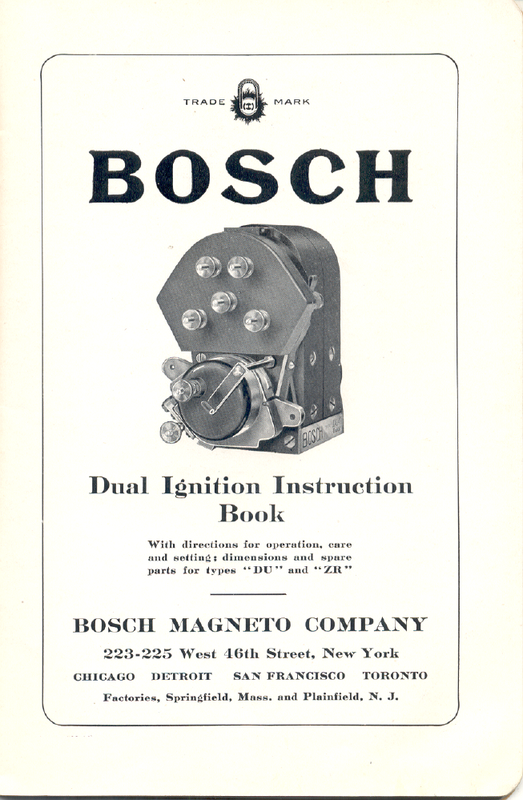 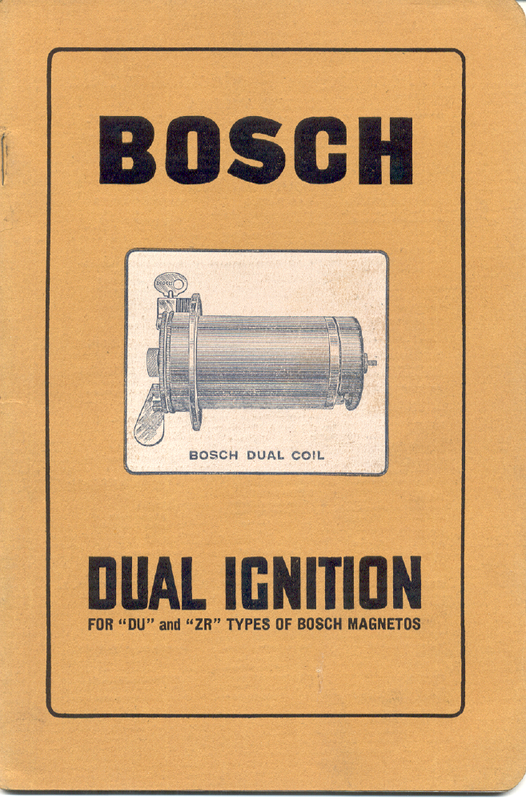 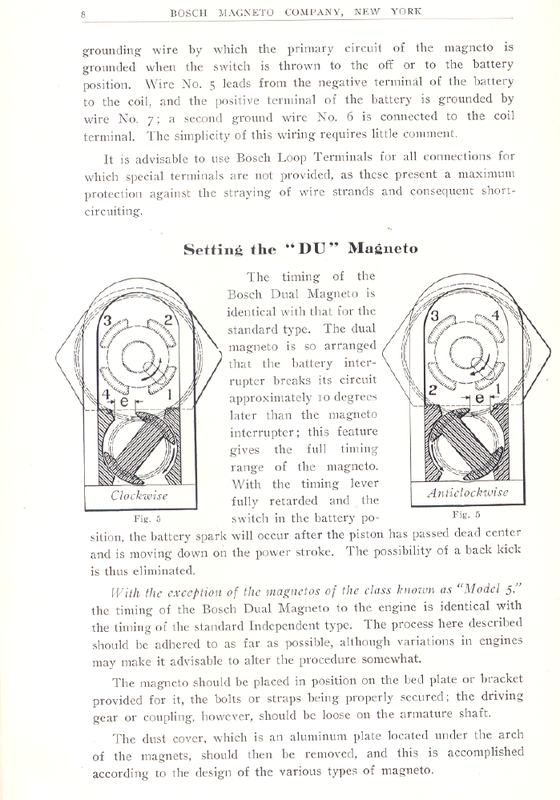 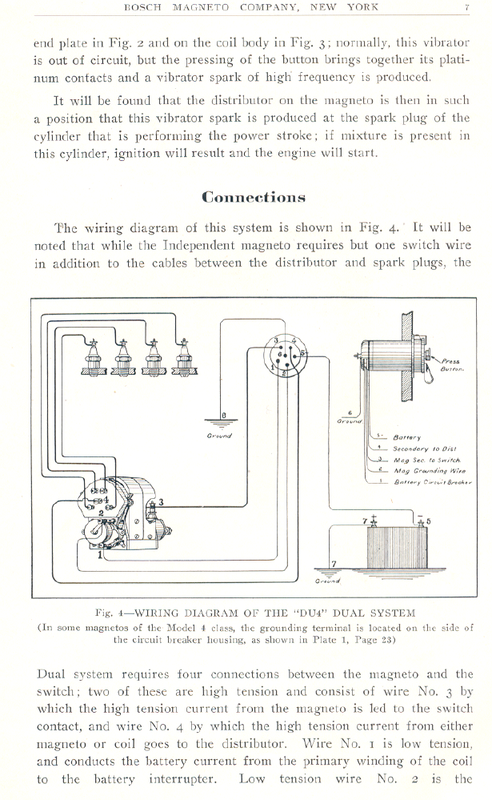 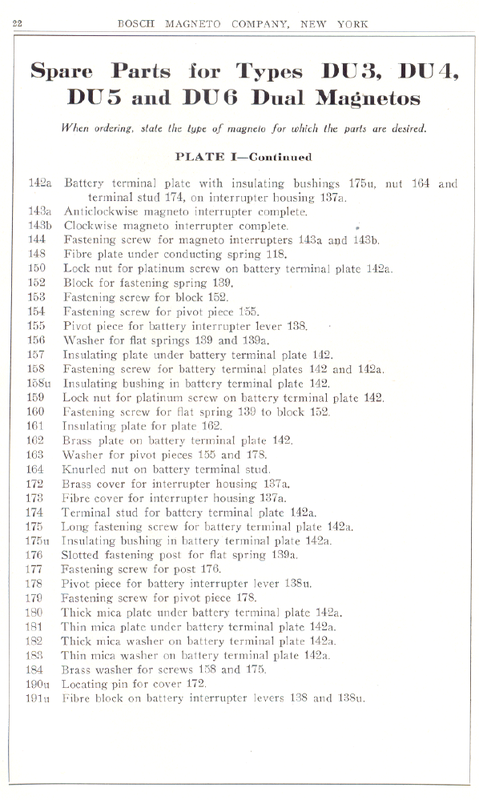 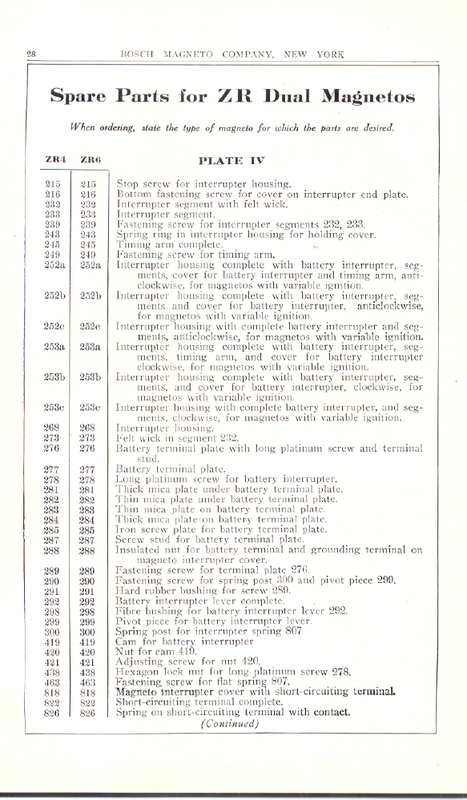 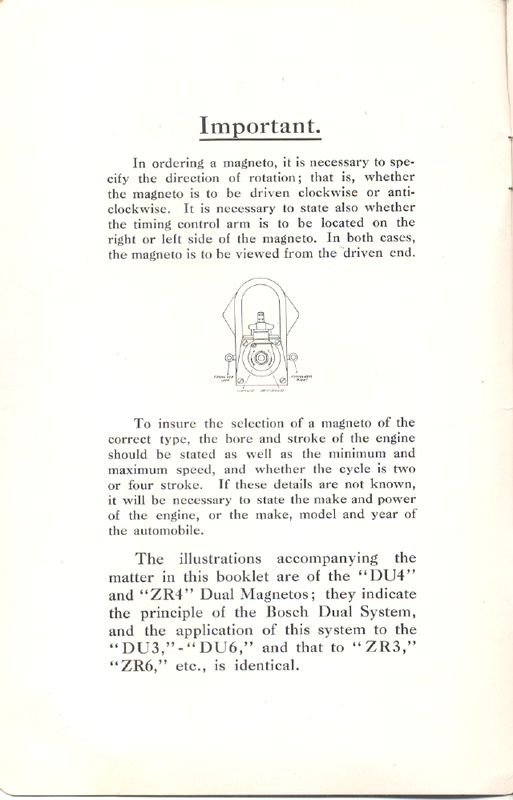 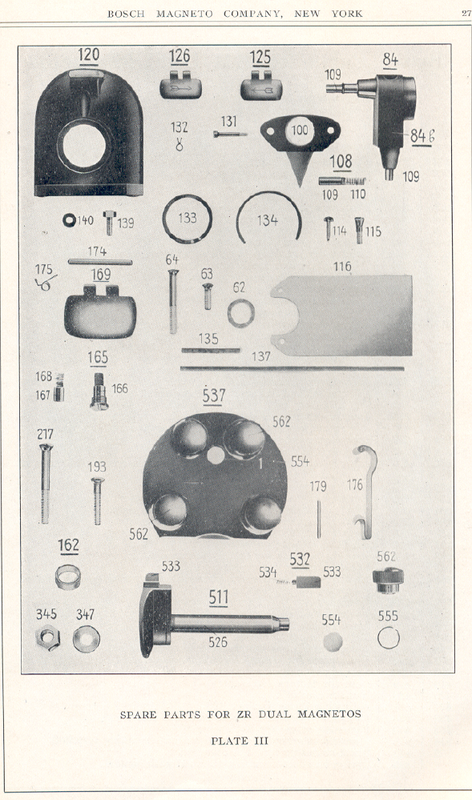 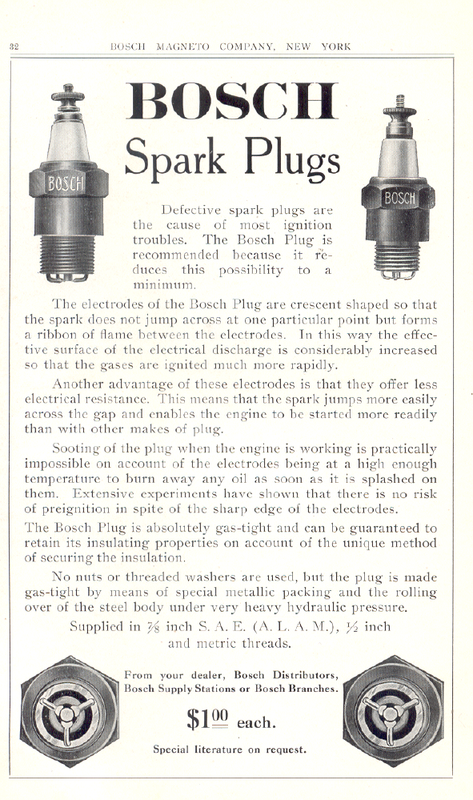 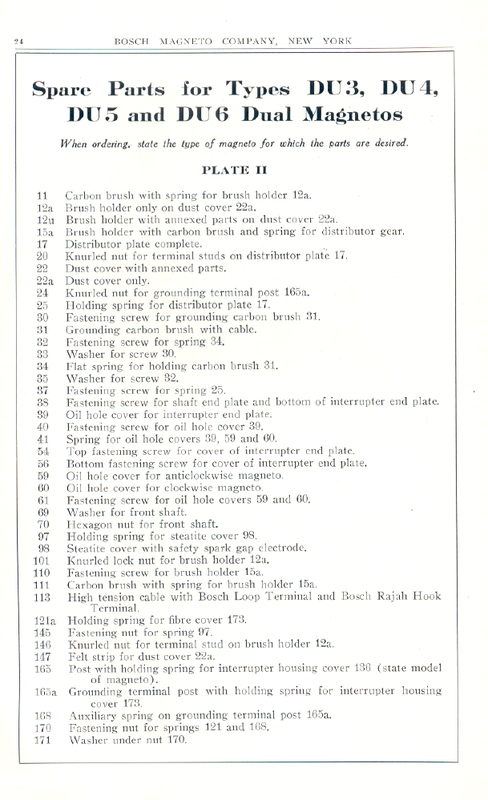 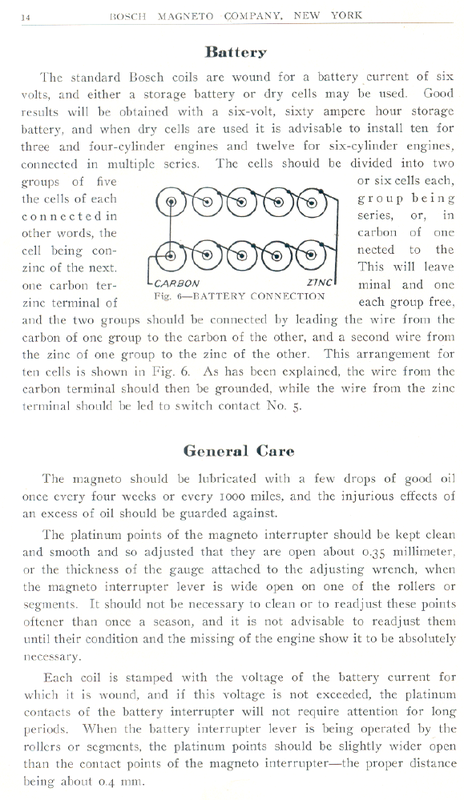 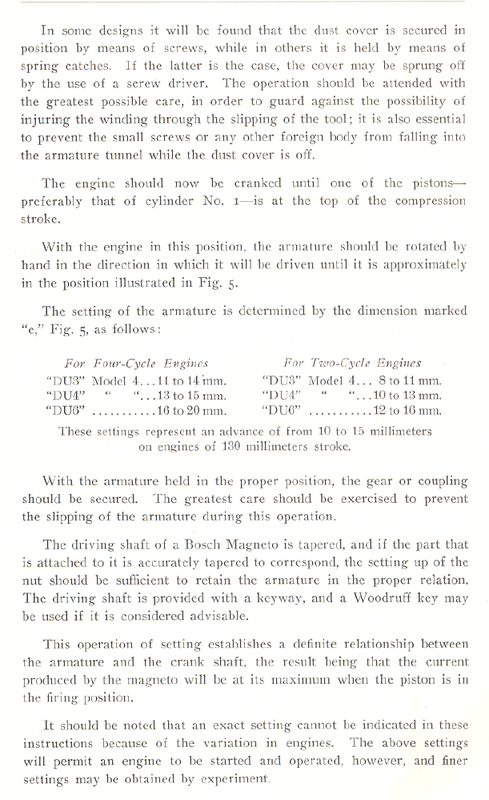 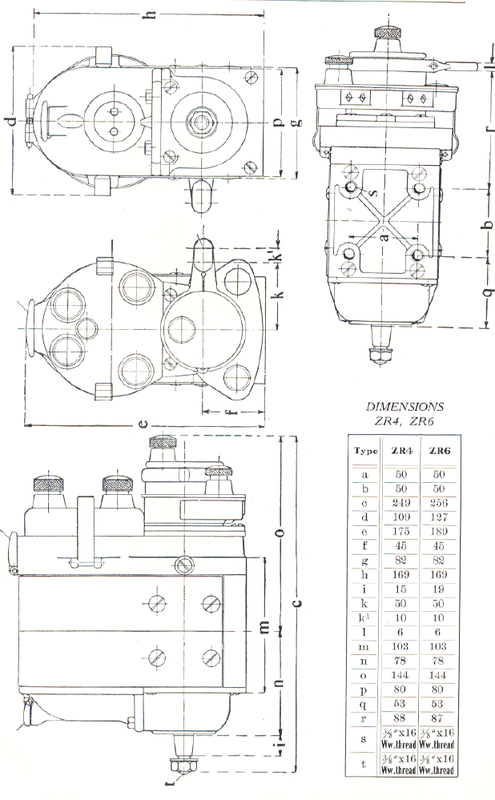 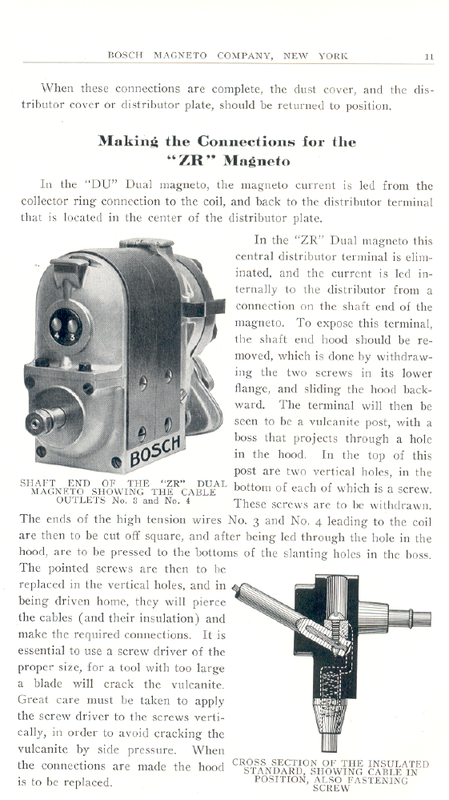 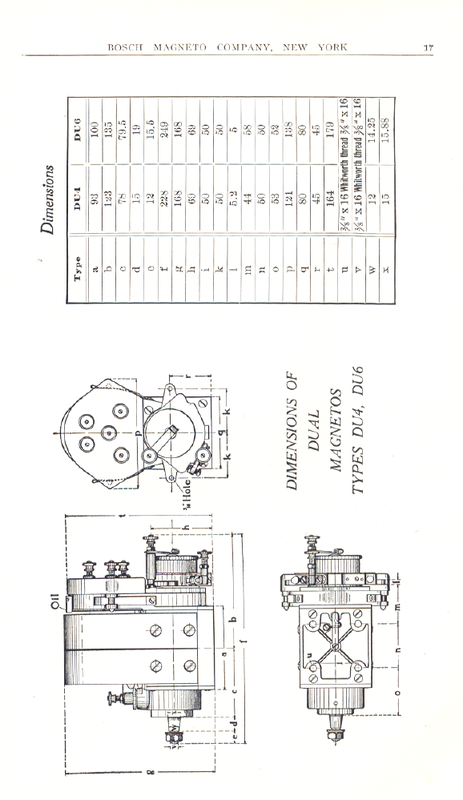 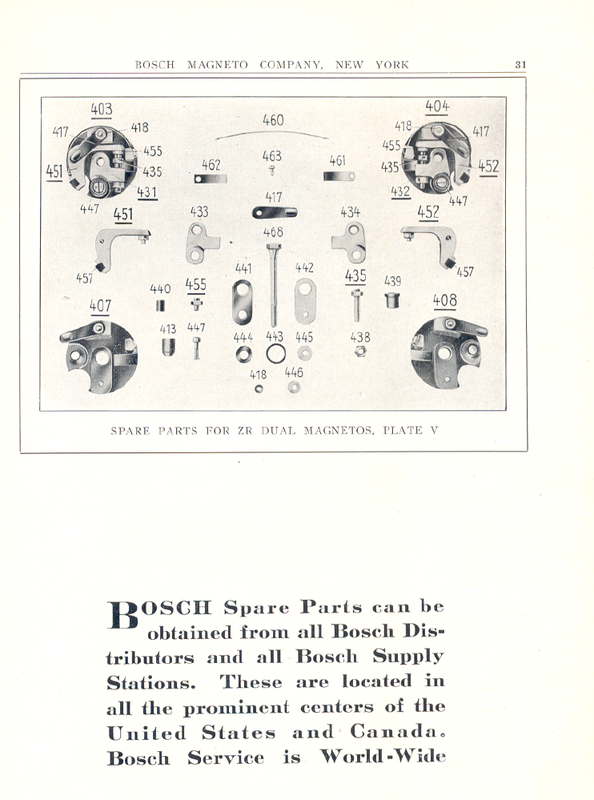 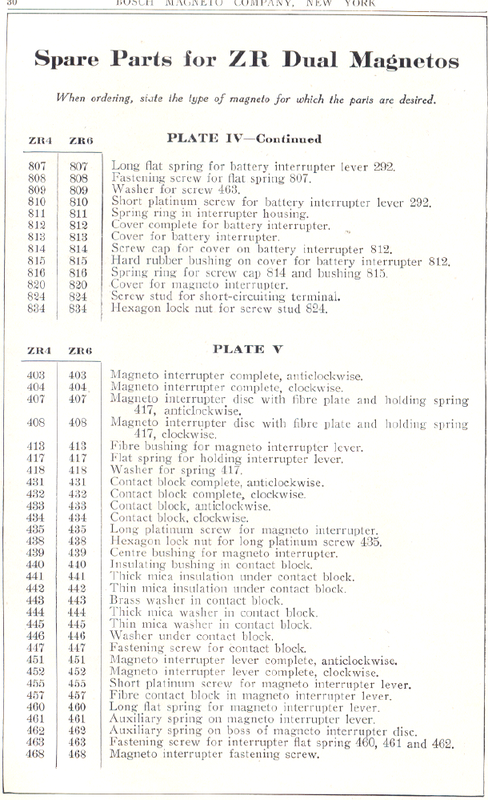 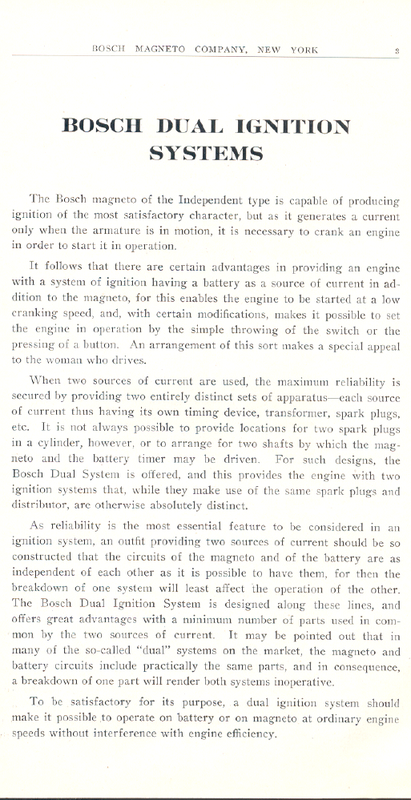 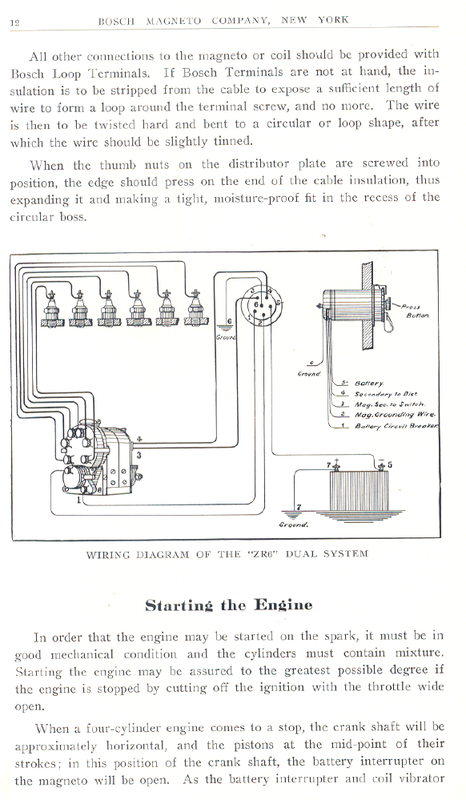 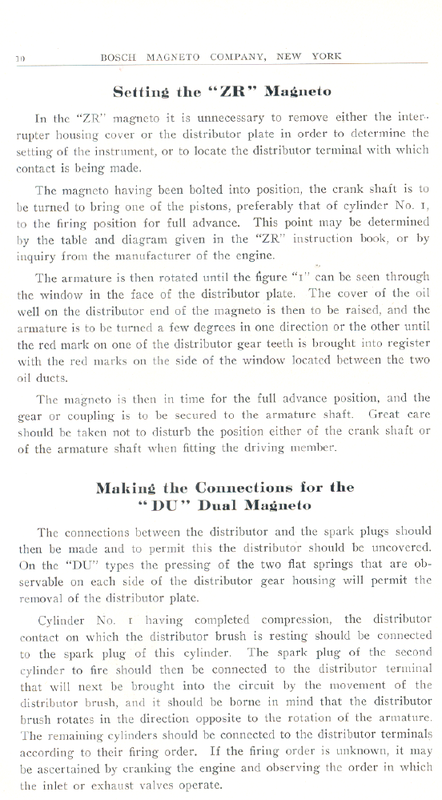 Here is a factory manual for the Bosch DU coil used in early dual ignition systems. 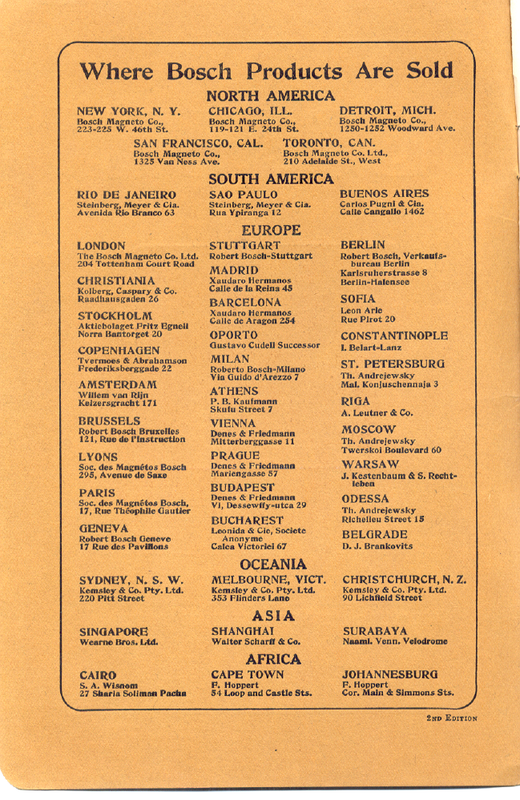 It probably dates before WW1. 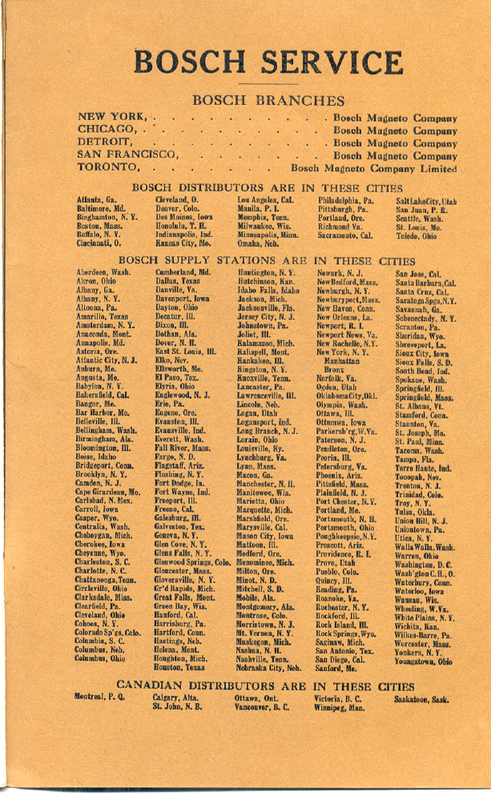 Hopefully it will help get yours back among the living. 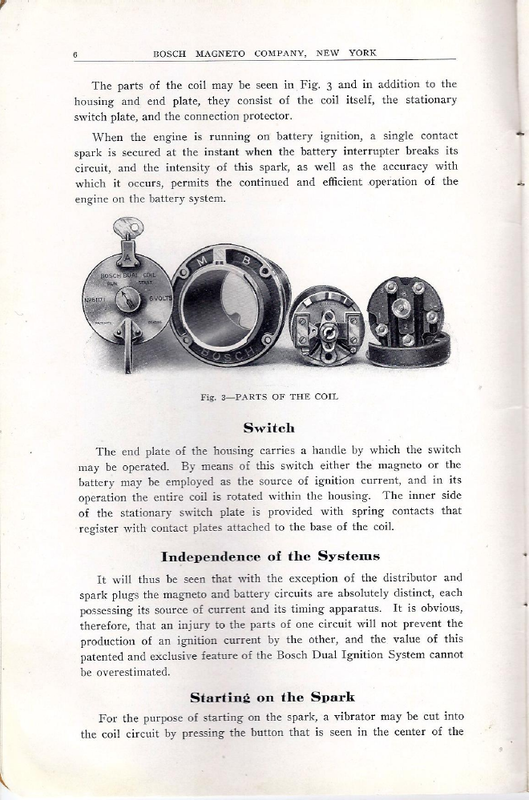 They were well made and many survive in working condition. 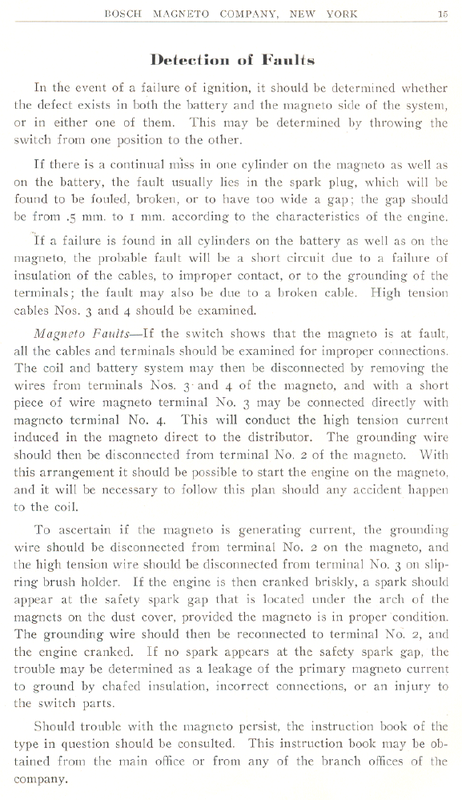 Occasionally the capacitor (condenser) can fail but can be retrofitted with modern devices.